BEIJING - China’s population shrank last year for the first time in 70 years, experts said, warning of a “demographic crisis” that puts pressure on the country’s slowing economy. For decades the world’s most populous nation, with about 1.4 billion citizens, China limited most families to one child in an attempt to keep population growth sustainable. But since 2016 it has allowed couples to have two children in response to concerns about an aging society and shrinking workforce. The number of live births nationwide in 2018 fell by 2.5 million year-on-year, contrary to a predicted increase of 790,000 births, according to analysis by U.S.-based academic Yi Fuxian. Yi, a researcher at the University of Wisconsin-Madison, is a long-term critic of the one-child policy, and his work has previously gained traction among the country’s leadership. Enforced through fines but notorious for cases of forced abortions and sterilization, the one-child policy caused birth rates to plummet after it was introduced in 1979. 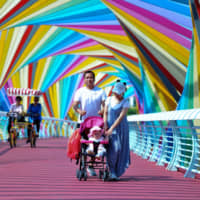 However, childbirths have not increased as much as forecast since the two-child policy came into force, and there has been rising speculation the government will further ease restrictions. Last year marked a “historic turning point for the Chinese population,” said Yi, who studied publicly available data on births in towns and villages across China. Yi’s calculations show that the number of deaths in 2018 was about 11.58 million, and the total population shrank by 1.27 million. “The Chinese population has started to decrease for the first time since the founding of new China in 1949, the aging problem has accelerated and economic vitality has weakened,” he said. In Qingdao, a city in eastern Shandong province — one of China’s most populous regions — births between January and November decreased by 21 percent to just over 81,000 compared to the previous year. 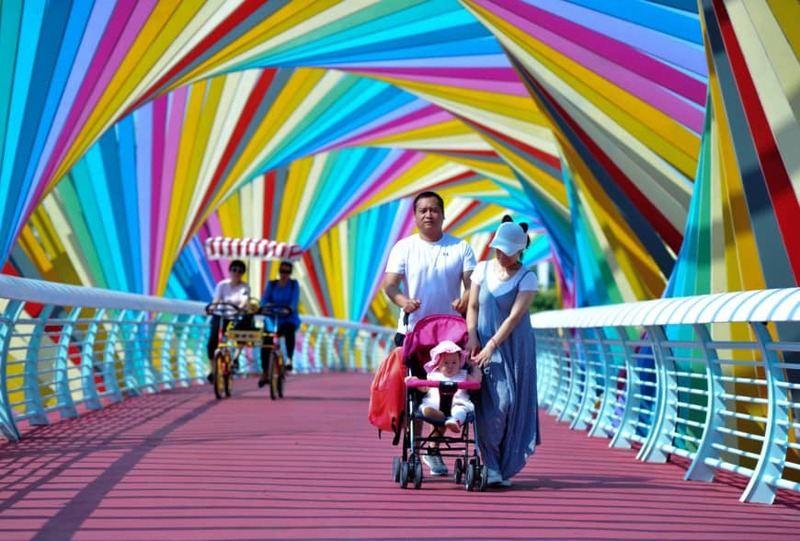 Ren Zeping, chief economist at property developer Evergrande Group, wrote in a research note that China is walking into a “demographic crisis” as the easing of the one-child policy has failed to boost the country’s fertility rate. Yi said he was skeptical of the National Bureau of Statistics figures, accusing the organization of “inflating the number of births” to account for families who may not have registered their second, third or fourth child. Local authorities seeking more funds from the central government have also “over-reported” school enrolment figures and hospital live births, he said. Yi added that the statistics bureau may have also underreported the number of deaths. If the government doesn’t intervene now, “China’s aging crisis will be more severe than Japan, and the economic outlook will be bleaker than Japan,” Yi said. China’s labor force is becoming smaller as the population grays, putting intense strain on the country’s fragile pension and health care systems. For each elderly citizen, there are seven people who are working and contributing to the social welfare system, Yi said — a figure that is expected to shrink to just four by 2030. “The U.S. economy will not be overtaken by China, but by India, which has a younger population,” he said.